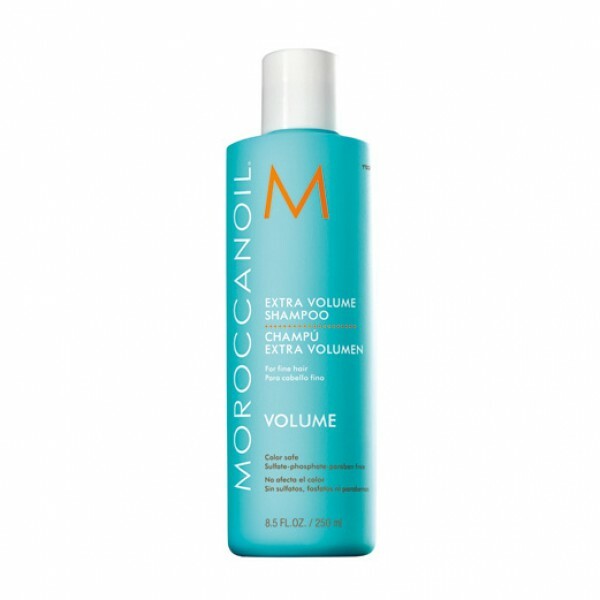 Moroccanoil Extra Volume Shampoo and Conditioner Duo is specially formulated to plump up and lift your hair, giving it a natural boost of volume. It's perfect for those with limp, fine hair. The natural and lightweight formula won't strip hair of colour. 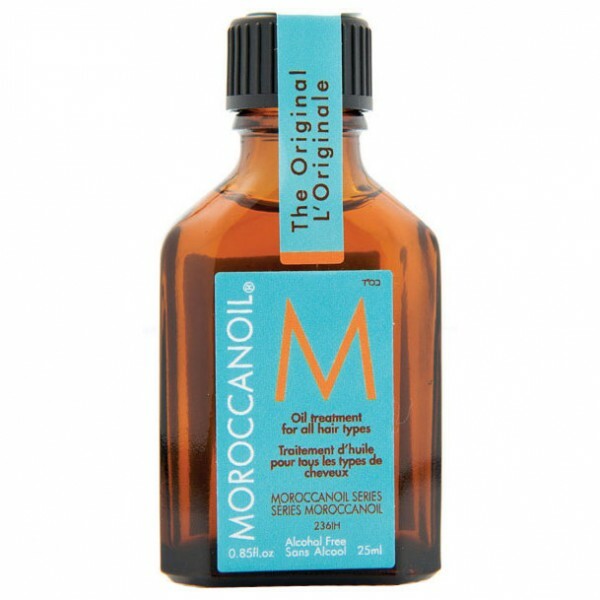 Moroccanoil Extra Volume Shampoo: enriched with argan oil and revitalising nutrients which nourish and protect your hair, alongside adding volume. Treat your hair to some pampering with this luxurious shampoo, which ensures you'll have shiny, manageable hair after use. 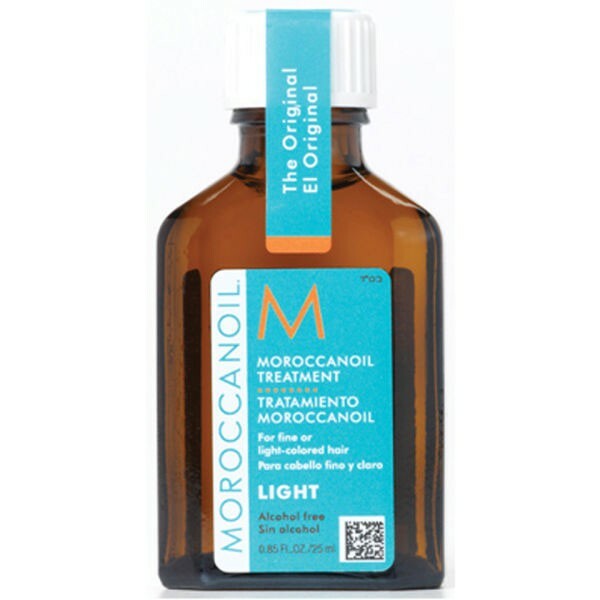 Moroccanoil Extra Volume Conditioner: enriched with argan oil and keratin, which nourish and protect your hair thanks to the antioxidant and UV-fighting properties. 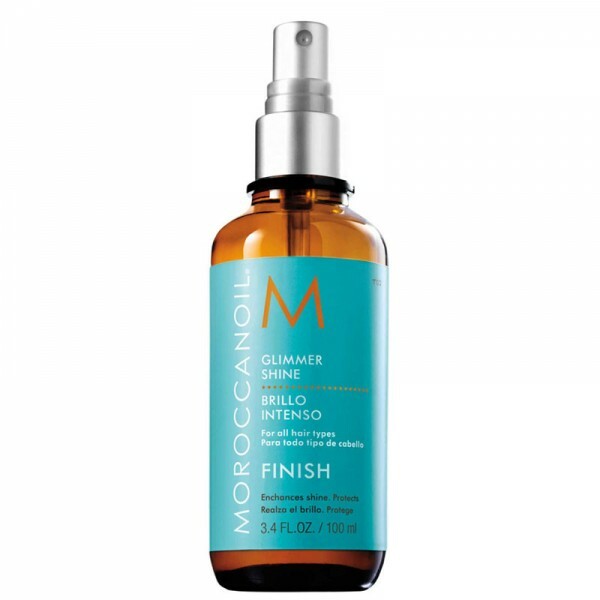 Treat your hair to some pampering with this luxurious and de-tangling conditioner, which ensures you'll have shiny, manageable hair after use.